Will play professionally in Israel for Elitzur Maclearen Holon. 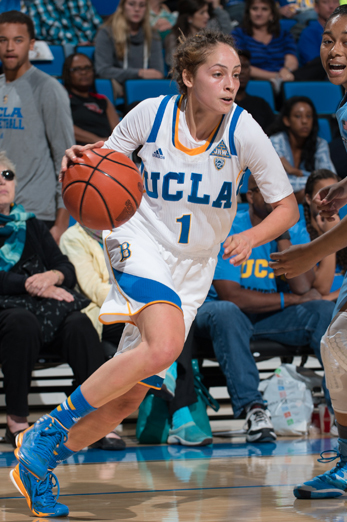 After a stellar career at UCLA, Bek took her talents overseas and is currently playing professionally in Israel with Hapoel Petah-Tikva. After graduating, Lindsey played professionally in Australia and Spain. 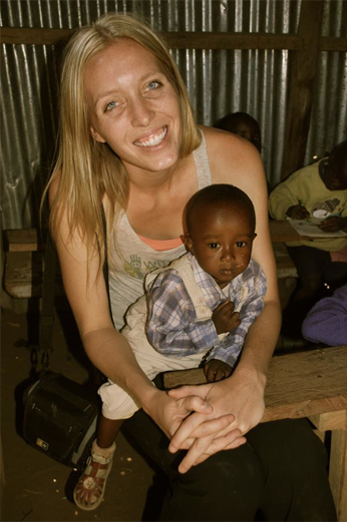 She currently is a certified yoga instructor in Orange County and founded the With My Own Two Hands Foundation which raises money for orphanages in Africa. Was the first woman to earn a tryout with an NBA team (Pacers 1979) and is enshrined in the Naismith, FIBA, & Women’s Basketball Halls of Fame. 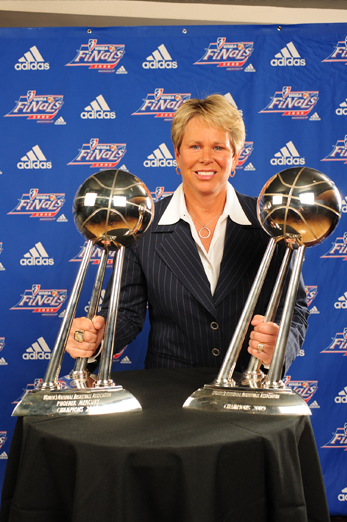 Ann is now the GM of the Phoenix Mercury which won the 2007 & 2009 WNBA Championships. 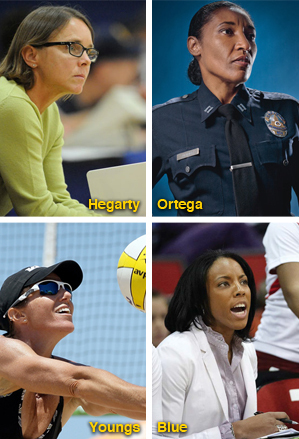 She is also a color analyst for Phoenix Suns broadcasts. Starting PF for Gorzo WLKP in Poland, leads team in scoring, rebounding, assists, steals and blocks. 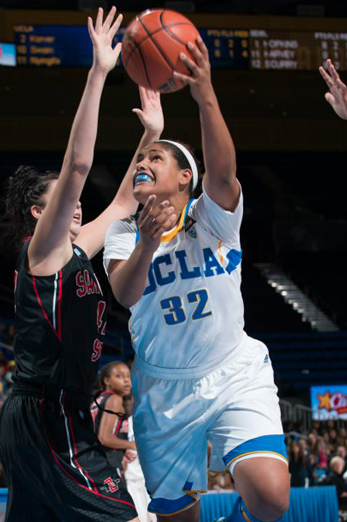 Noelle plays professionally with the Seattle Storm in the WNBA. She was picked 4th in the 2007 WNBA Draft. She set franchise records her rookie season for single-game assists (14) and single season assists (148) with the Minnesota Lynx. 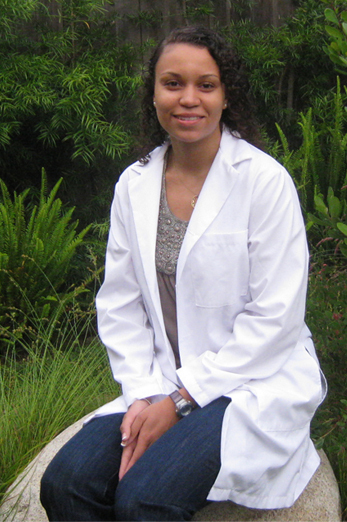 Erica is currently attending the UCLA medical school. "I'm just so proud of her. She has put the time into the books and internships. Everything she has done has led her to the place where she is today," said Director of Basketball Operations Pam Walker. Natalie was the first Asian-American player in the professional NWBL when she played for San Jose. 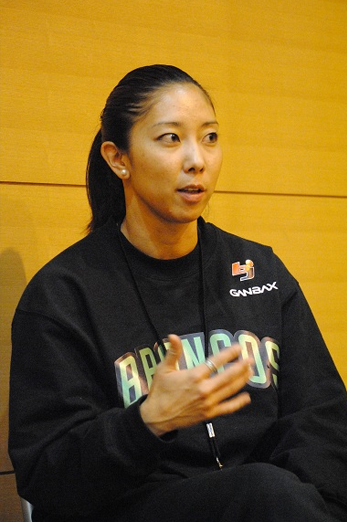 In 2011, she became the first female coach in a men’s pro league after being named head coach of the Saitama Broncos in Japan. Natalie has since returned to the United States where she is currently a video intern with the Los Angeles Clippers. Her ultimate goal is to be an NBA coach.